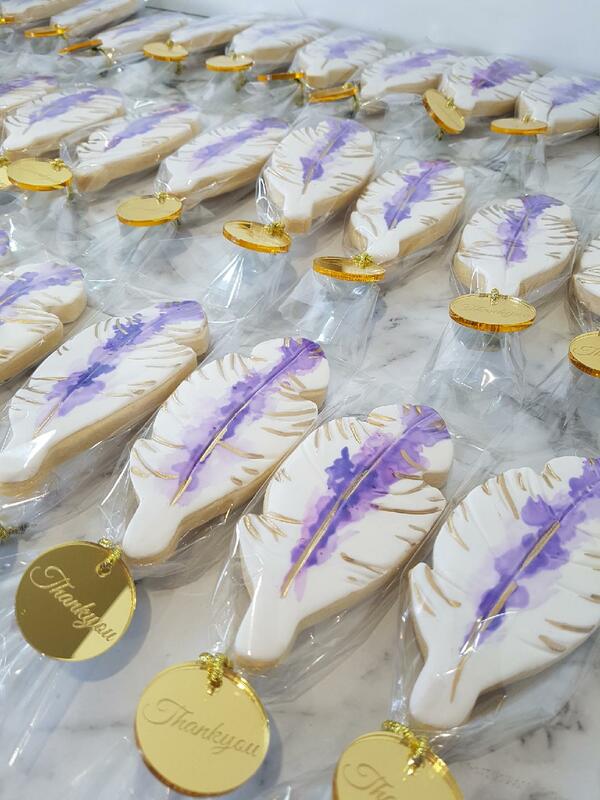 Make your special event all the more exceptional with some delectable treats. 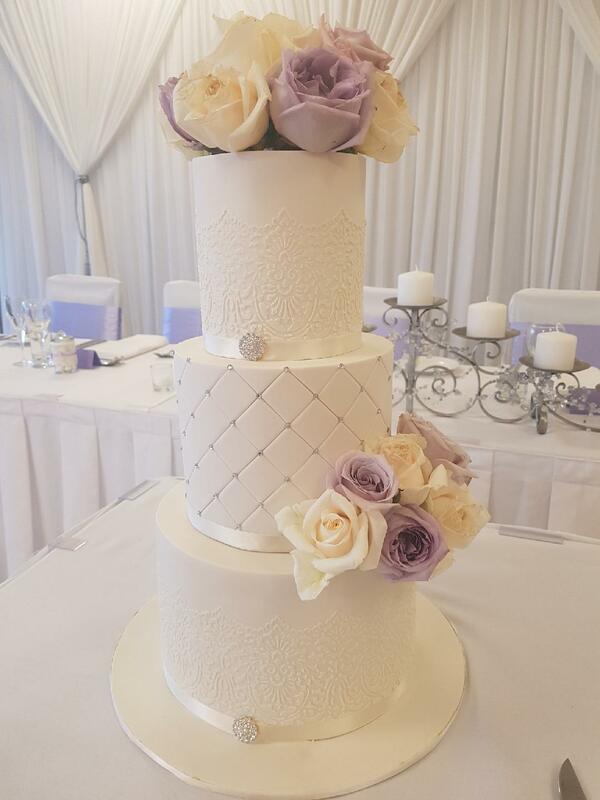 At Cake Central, we make every occasion unforgettable, providing a selection of stunning cakes, cookies and treats to suit every taste. 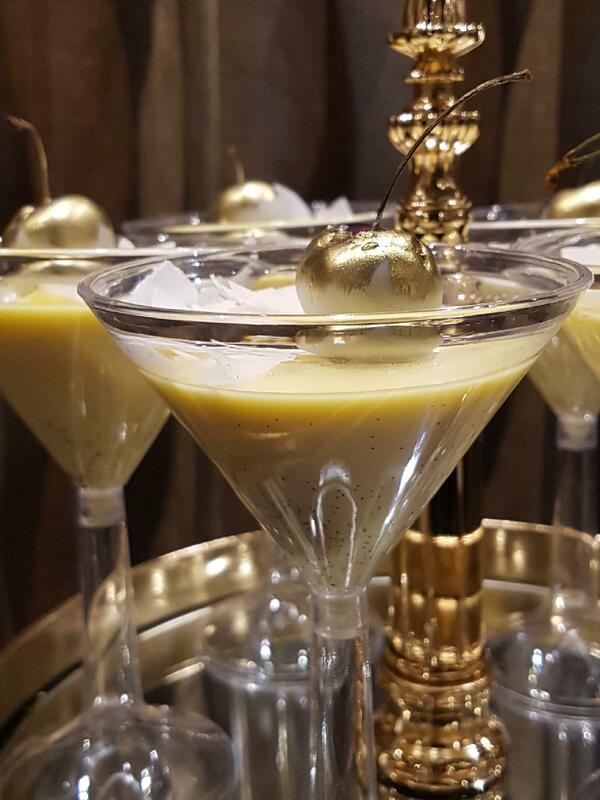 Whether it’s a garden party for 30 in Liverpool or a wedding for 800 in Parramatta, we’re certain we’ll be able to create something to elevate your day. 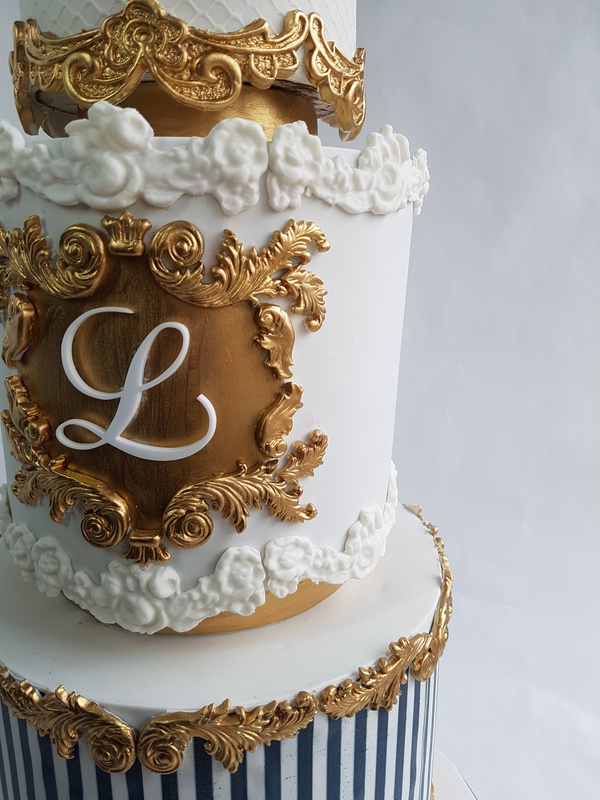 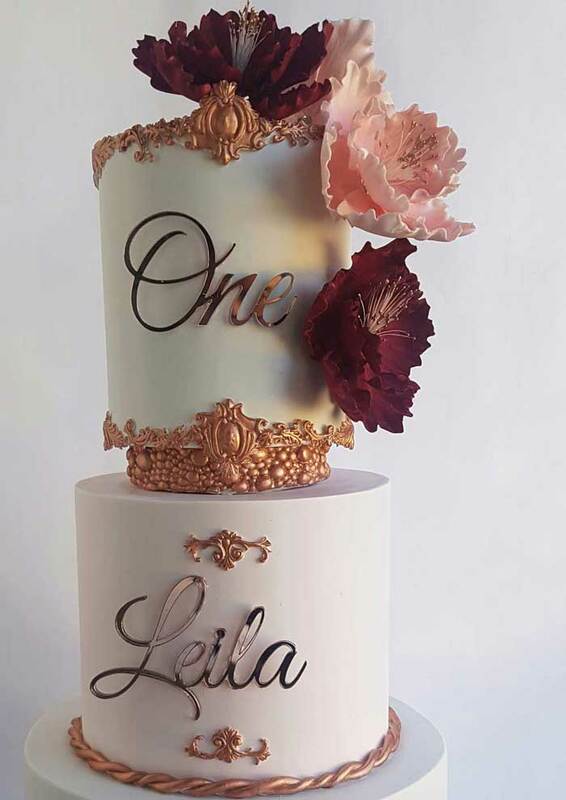 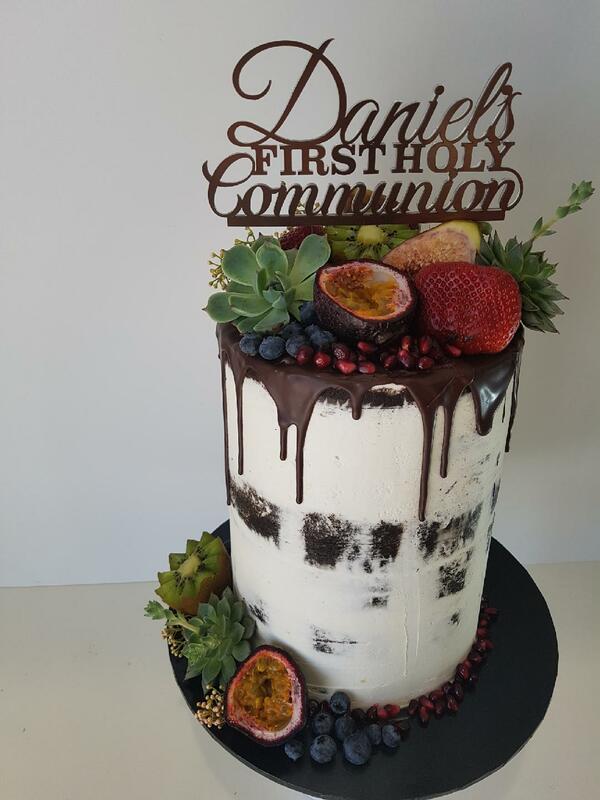 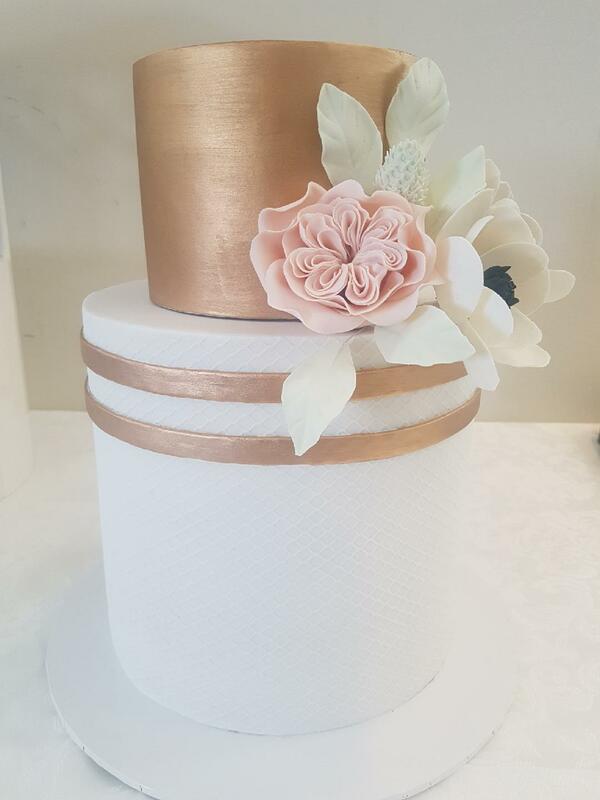 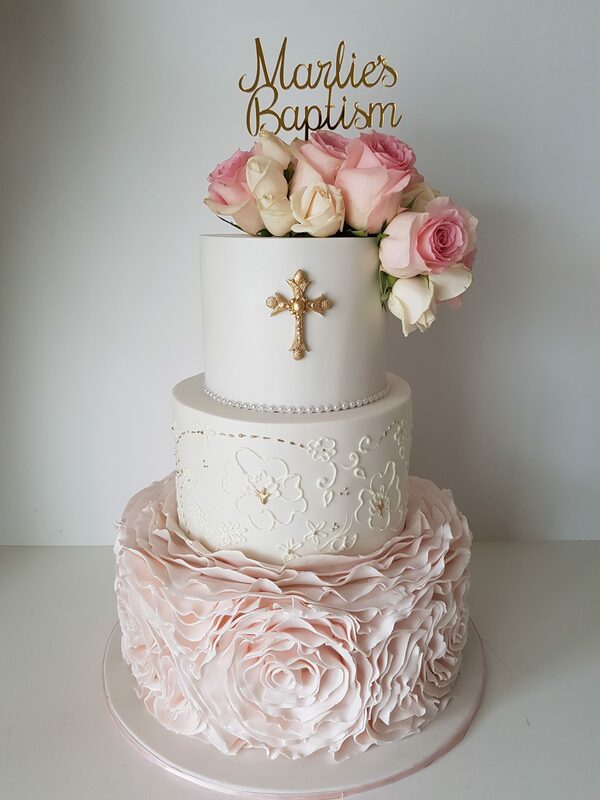 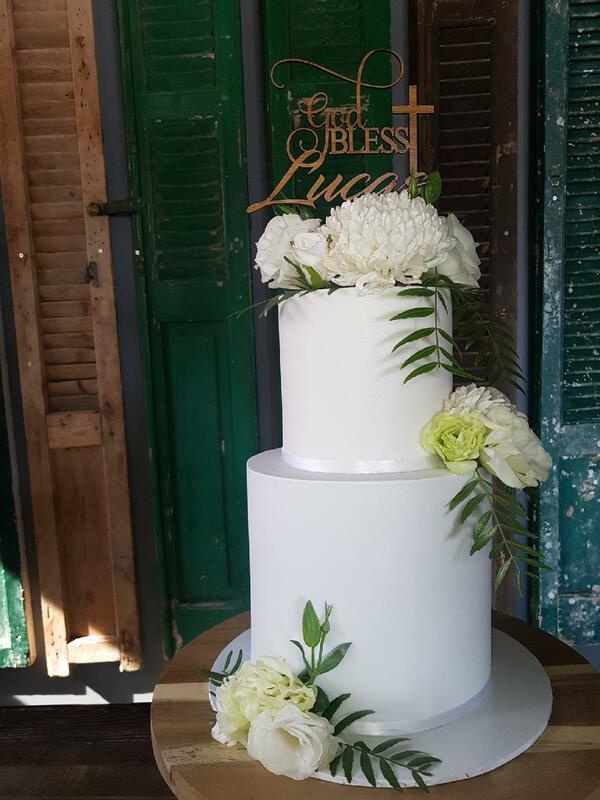 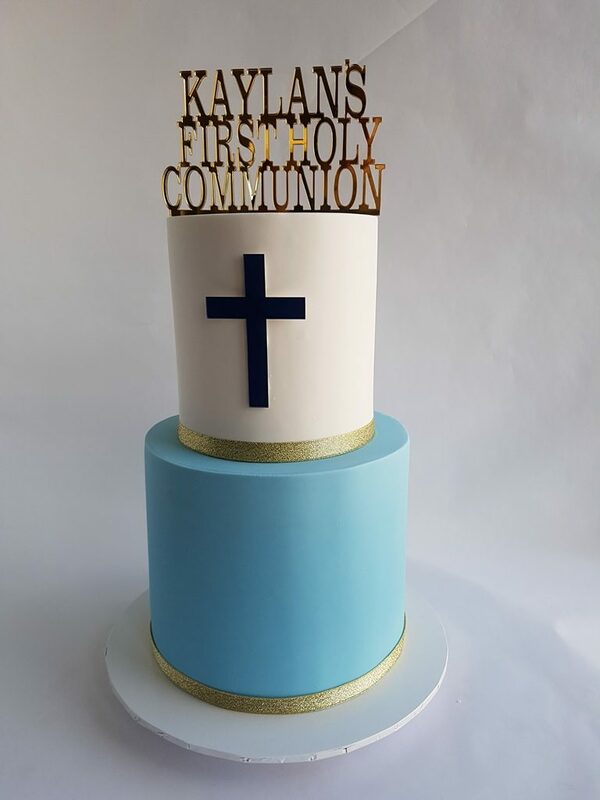 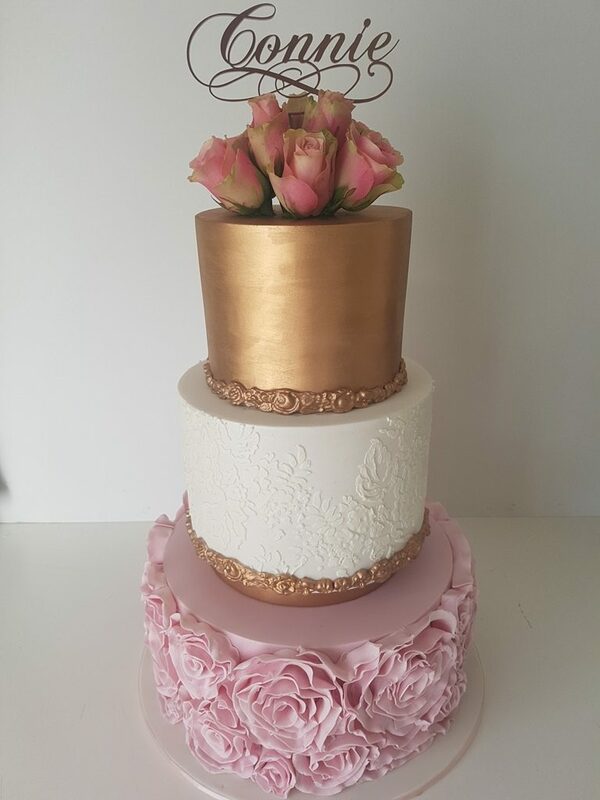 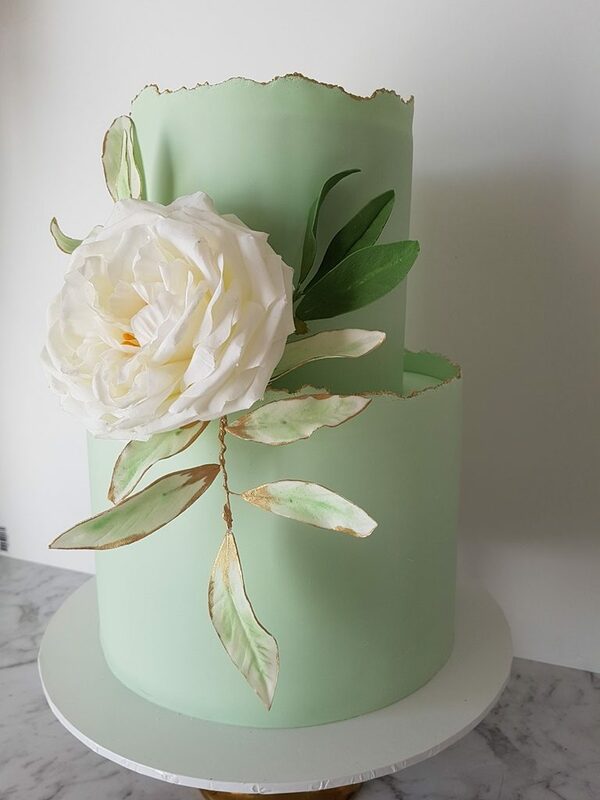 Based in Oran Park in Sydney’s south-west, we’ve provided cakes for events of every size, shape and occasion across the city. 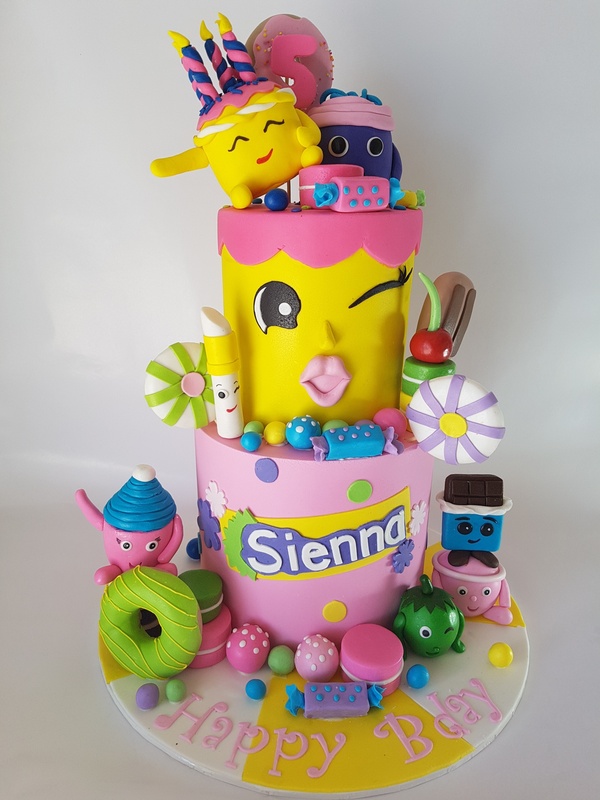 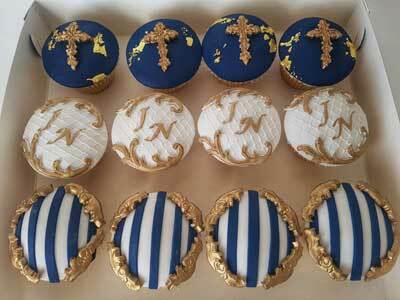 Wow your guests and delight their tastebuds with something form the Cake Central range. 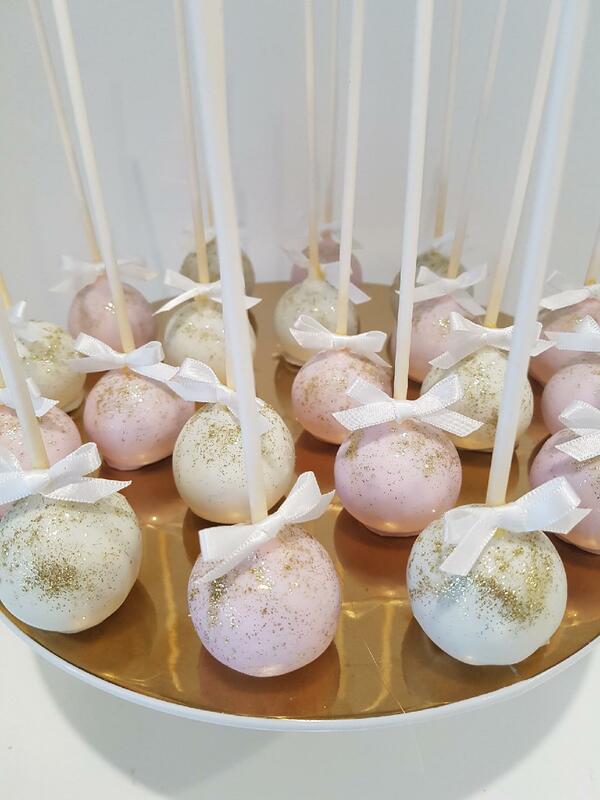 Talk to our patissier today and discover how we could make your dessert fantasy a reality.